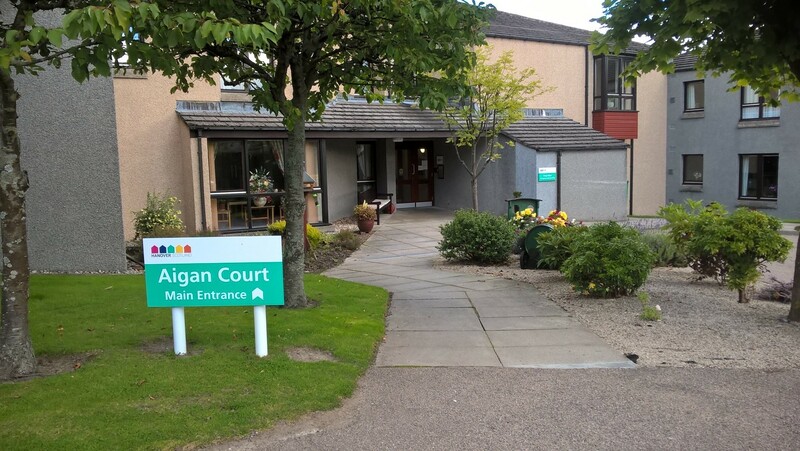 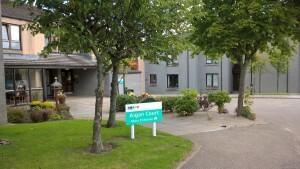 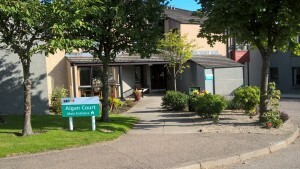 Aigan Court is located in Dufftown, a village in rural Moray and on the world famous Whisky Trail. 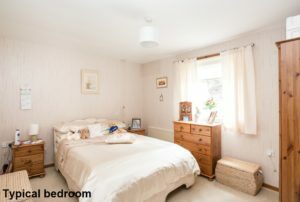 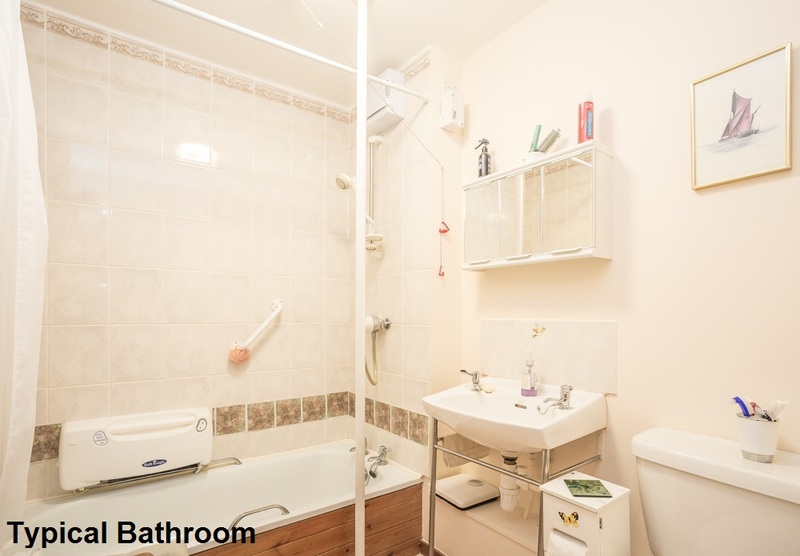 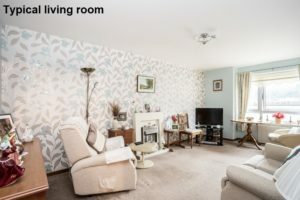 The development is situated near the centre of the village and close to a range of essential amenities including shops, post office and bus stops to nearby towns. 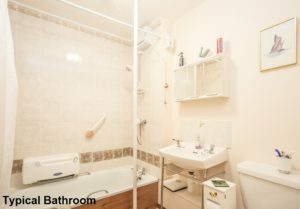 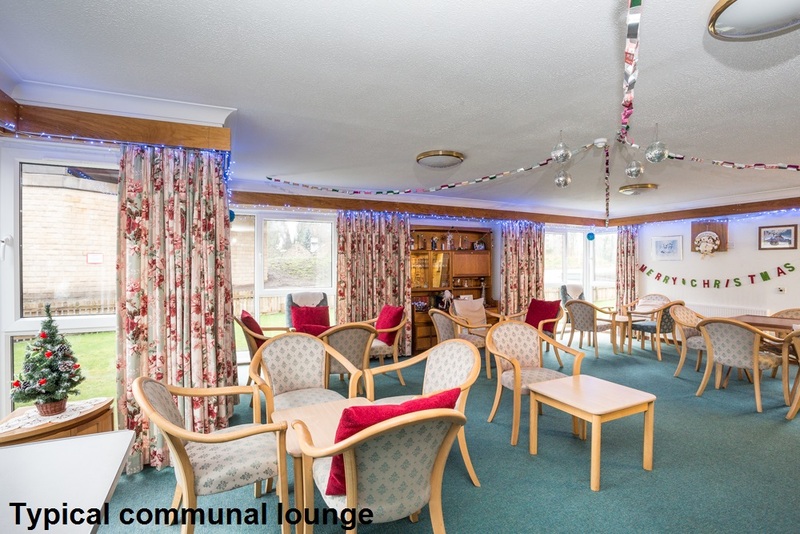 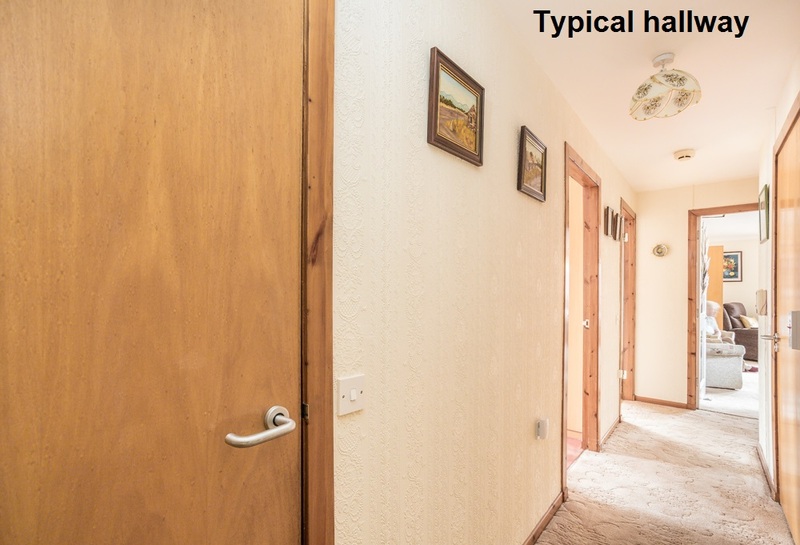 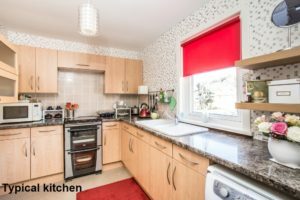 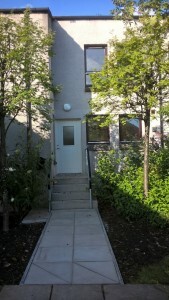 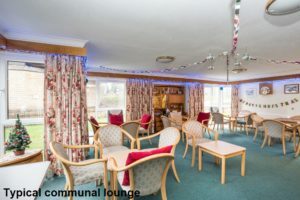 The development itself is made up of mostly one and two bedrooomed flats and a Sheltered Housing Manager is on site five days a week to look after the day to day administration of the development and to help out in an emergency.